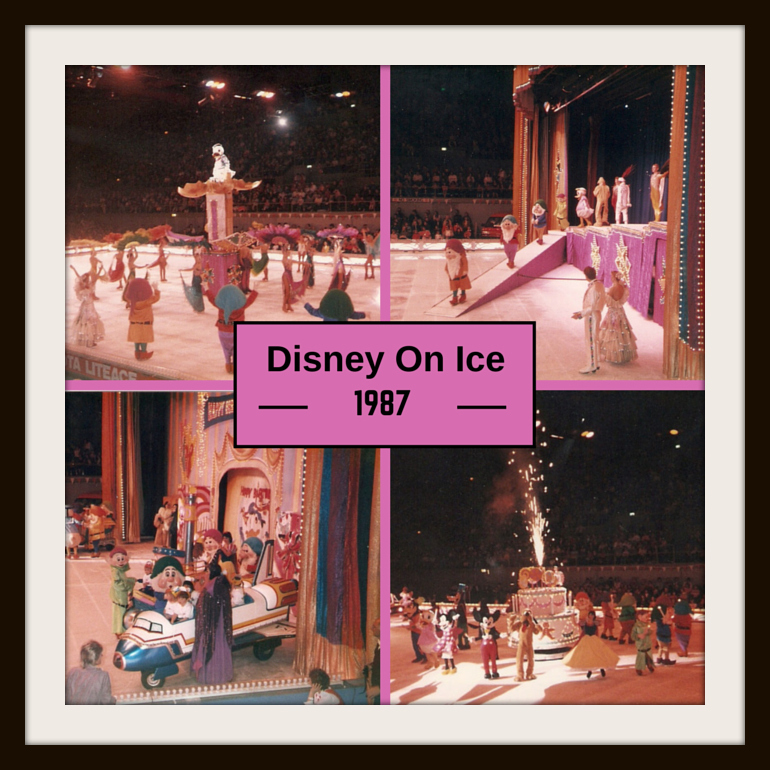 It was 28 years ago that my Mum, Sister and I went to Disney On Ice. 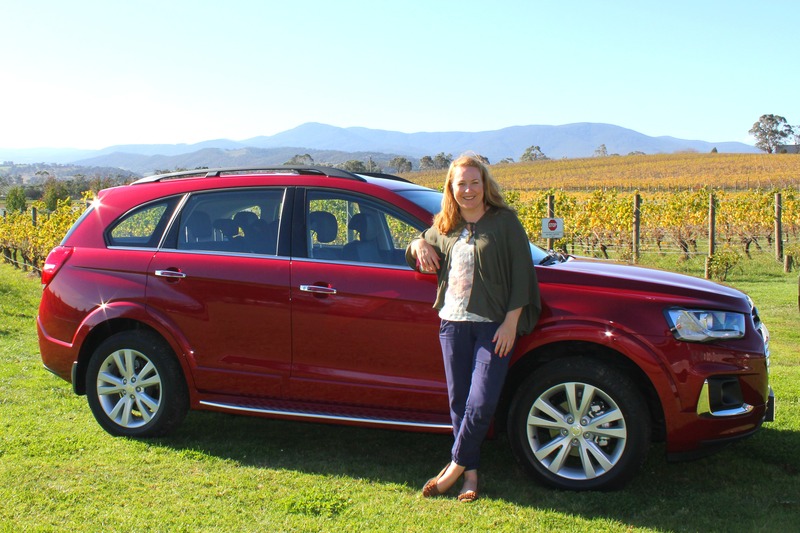 We only went once during my childhood and so, all these years later, I was excited to take my children to Disney On Ice presents Dare To Dream at Hisense Arena. My sister, Alexandra, was able to come with us as Tim was working so we were both able to relive a special childhood memory. 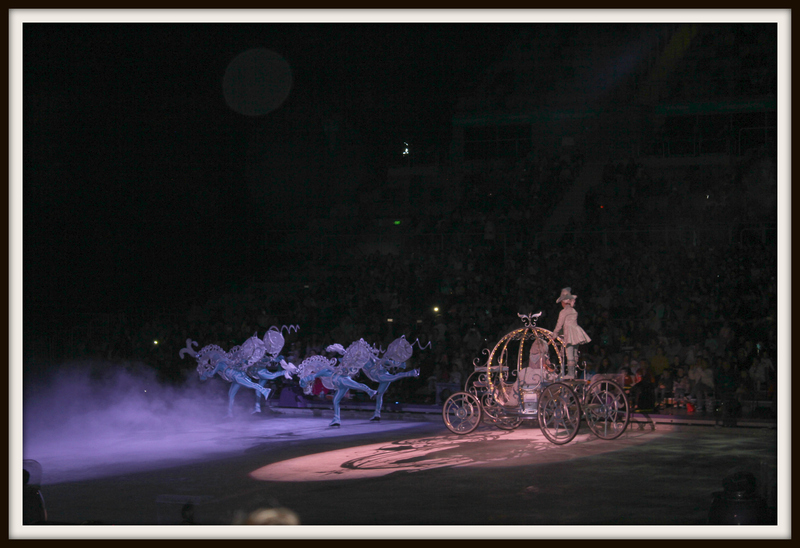 Disney On Ice is a world class show that needs no introduction. Children across the world have long been fascinated by their favourite characters being brought to life by highly skilled ice skaters. 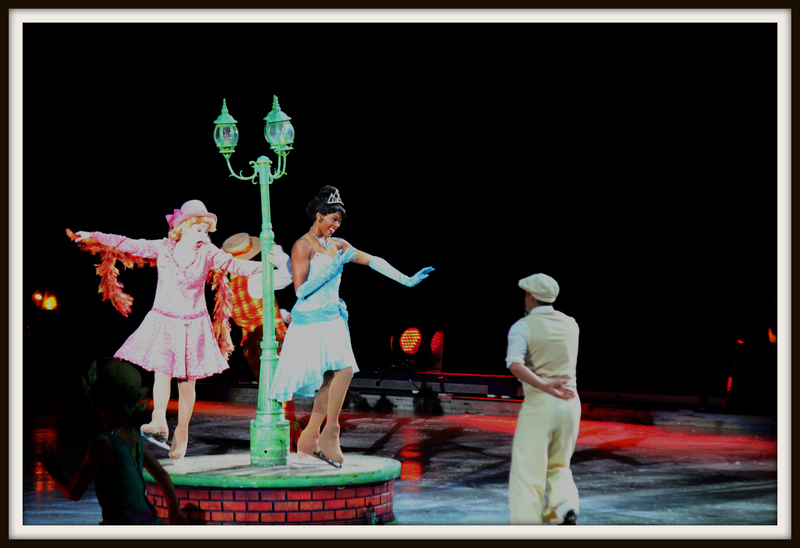 Disney On Ice’s 2015 tour is themed ‘Dare To Dream’, and featured Tiana from The Princess and the Frog, Snow White from Snow White and the Seven Dwarfs, Cinderella and Rapunzel from Tangled. Each story was introduced by four very famous and well loved friends, Mickey Mouse, Minnie Mouse, Donald Duck and Goofy! Whilst everyone took their seats waiting for the show to begin, staff armed only with buckets clowned around on stage much to the delight to the audience! The excitement was palpable! Right on time, the lights dimmed and out came Mickey, Minnie, Donald and Goofy and introduced Tiana and the characters from The Princess and the Frog. This performance was a short scene in Tiana’s Restaurant from the film and not an abridged version of the story. The rest of the Princesses performed in a shortened version of their story. Snow White met the Seven Dwarfs after the Evil Queen (her magic mirror glided eerily around the stage, unassisted by any visible means) tried to have her killed, she then ate the apple, fell asleep and was awoken by The Prince’s kiss, the man she inevitably falls in love with! 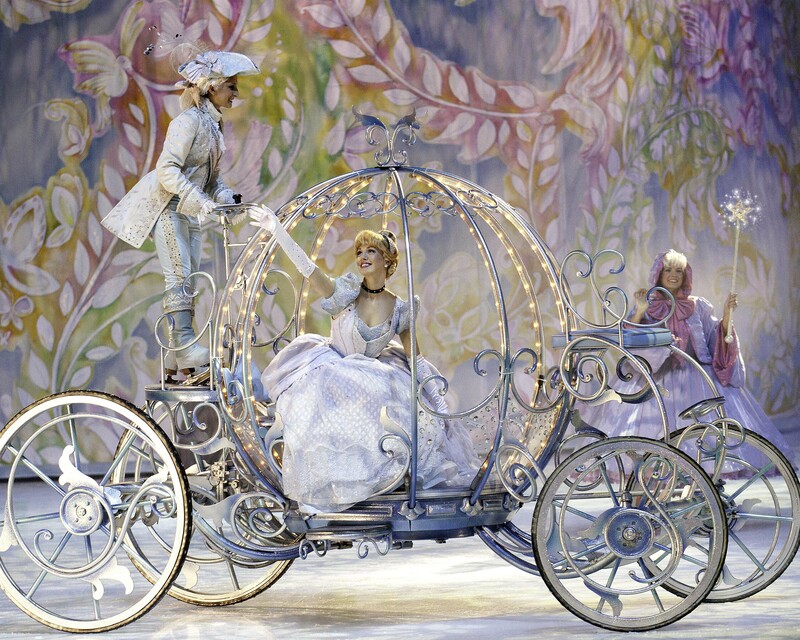 Cinderella’s famous story took place in two parts, both before and after intermission. The set rotated and the walls opened to reveal Prince Charming’s majestic castle. 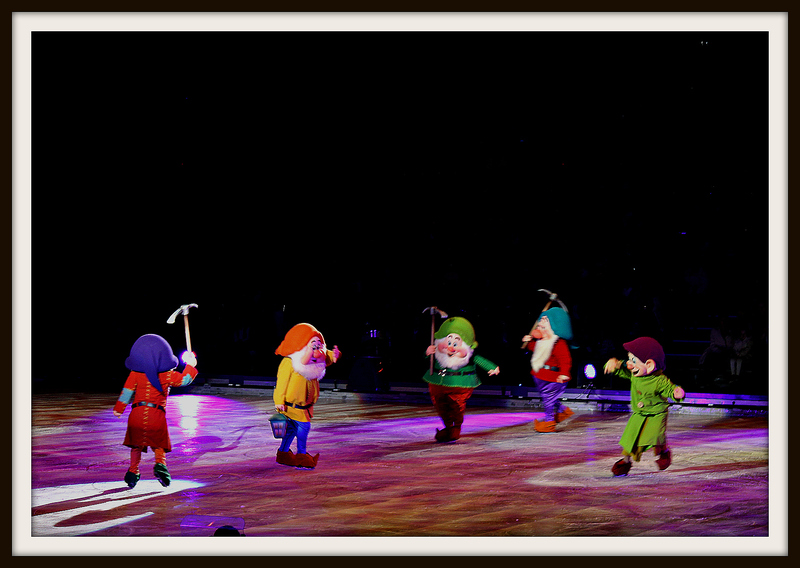 Disney On Ice clearly spared no expense when it came to the sets and costumes. Each costume was brilliantly detailed and carefully considered. Tangled was the last story to be told, and this one really showcased the skill of the performers. Maximus the horse showed some very fancy footwork, while Rapunzel and Flynn flew through the air Cirque Du Soleil style, without any safety harnesses, with just one arm wrapped around Rapunzel’s ‘hair’. It was mesmerising! The Grand Finale featured all of our favourite Princesses and Alegría had a wonderful time guessing who they were! Baby girl knows her princesses! Isaac, (who, you’ll be pleased to know, didn’t disappear this time – but was fidgety), loved the fireworks! The show is truly spectacular and should not be missed! Even though it says on the Disney On Ice website that you can’t be “too young or too old to enjoy the show”, I think 4+ is the ideal age – especially if the parent wants to enjoy the show! Afterwards, we were invited to meet two special guests – Mickey and Minnie! As always, Isaac marched straight up to them for a hug shortly followed by Alegría! I wonder if he wished it was Cinderella? IF YOU WOULD LIKE TO SEE DISNEY ON ICE presents DARE TO DREAM, AND WE THINK YOU SHOULD, THEN THERE IS STILL TIME IF YOU LIVE IN SYDNEY! BUT HURRY, IT FINISHES ON JULY 12,2015! A Celebration of Royal Proportions! Tickets on sale NOW! 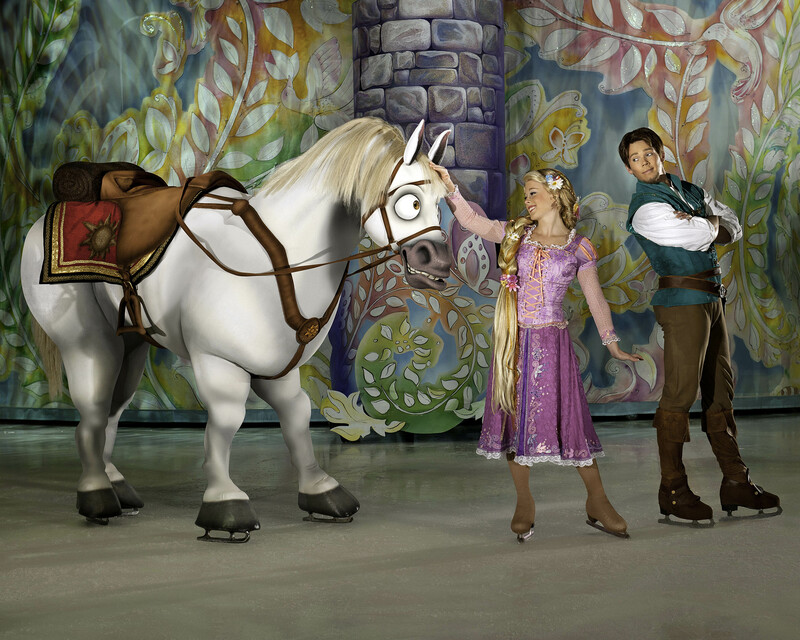 Disney On Ice presents Dare To Dream comes to Sydney from 8-12 July, 2015 and will be the ultimate princess experience, taking audiences on a journey to fulfil their dreams. Bringing two of Disney’s modern day princess stories Tangled and, The Princess and the Frog and two most beloved fairytales Snow White and the Seven Dwarfs and Cinderella, this action packed skating spectacle is a classic meets contemporary celebration of 75 years of Disney Princess stories. Produced by Feld Entertainment, Disney On Ice presents Dare To Dream opens its national tour in Perth on 5 June and travels to Adelaide, Newcastle, Brisbane, Melbourne and Sydney until 12 July. Australian audiences will experience the beauty, sparkle, and adventure when Disney On Ice presents Dare To Dream comes to a city near you! 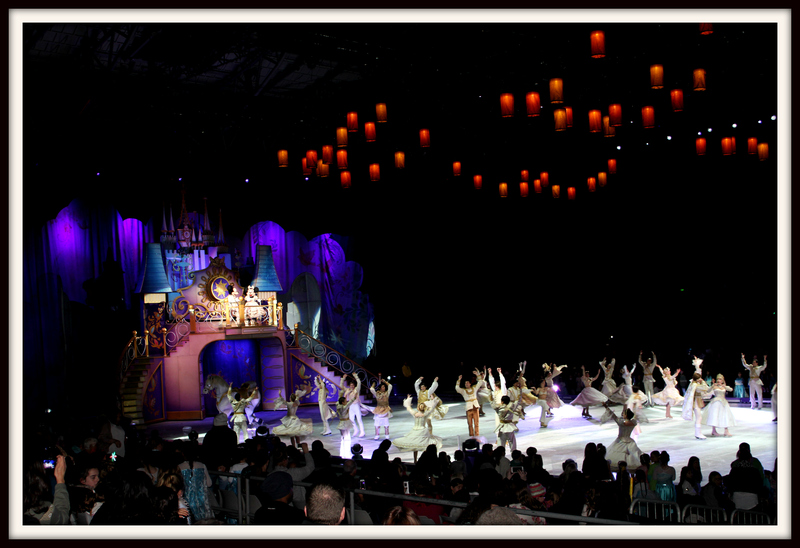 Purchase tickets from Ticketek: 132 849 or www.ticketek.com.au/disneyonice. 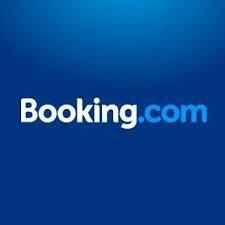 Tickets start from just $29.50. Additional discounts apply on select performances. Credit card and transaction fees may also apply. 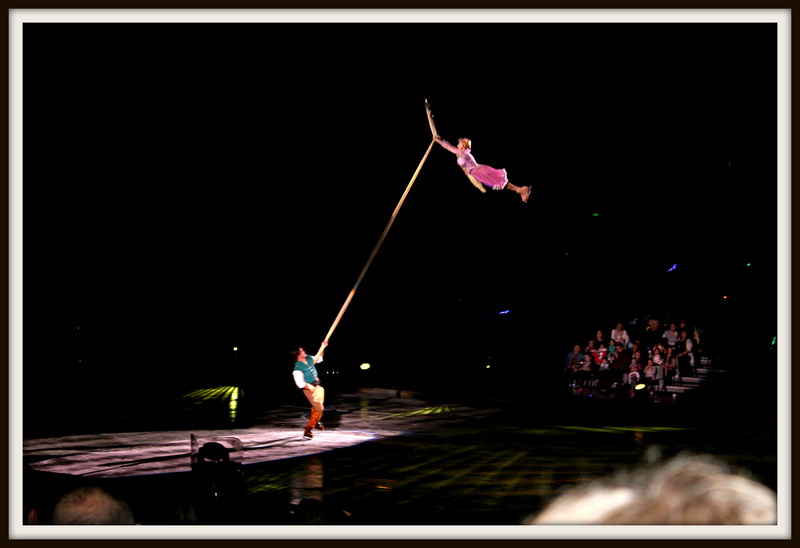 For more information visit www.disneyonice.com.au or visit their Facebook page.